HELLO SUMMER! 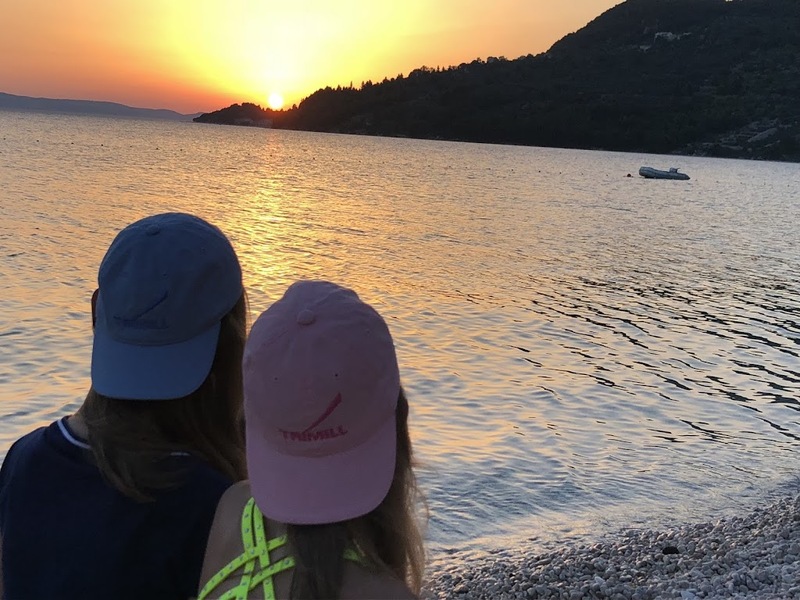 - TRIMILL, a.s.
We wish to all our colleagues and their families, our partners a wonderfull summer. Enjoy it!